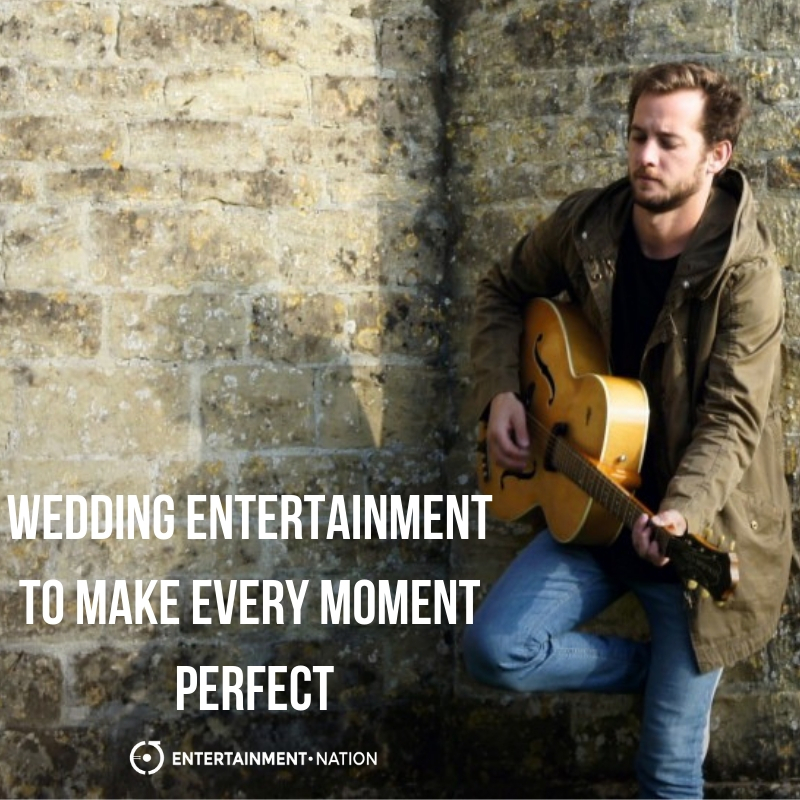 A wealth of wedding entertainment ideas to fill your special day with music, joy and laughter! 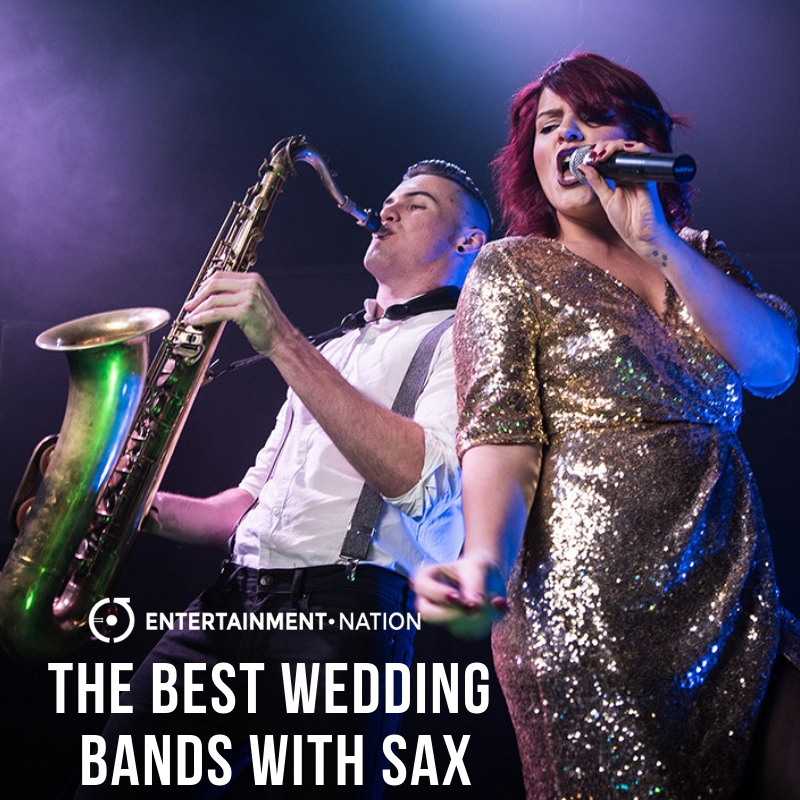 The UK’s best wedding bands with saxophone! Sarah and Dom hired Dance Floor Fillers for their Buckinghamshire wedding and they were not disappointed! Check out the photos from the wedding here, on our blog! From upbeat last dance wedding songs to romantic ballads, discover the perfect wedding encore for the perfect end to your perfect day in our list of brilliant songs to bring your celebrations to a triumphant conclusion. Incredible instrumental bands and stunning solo musicians. 50 audaciously inappropriate songs that should be nowhere near your wedding playlist! Infinite Groove wow the crowd! Check out the photos from this stunning wedding reception and learn more about Infinite Groove! 100 of the most beautiful acoustic guitar songs to light up your wedding celebrations.